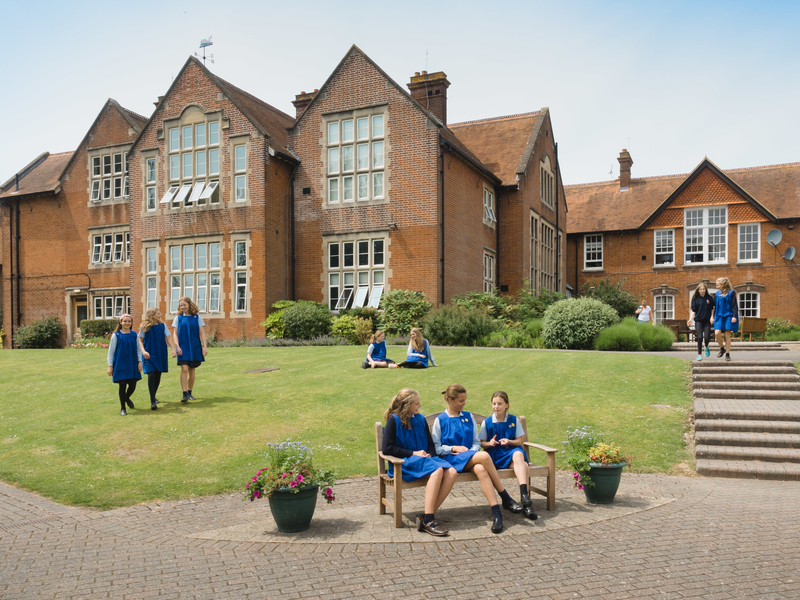 "All schools tell us they want to bring out the best in pupils, but Godolphin really does it." We are delighted to be in Tatler's Schools Guide for 2019. The review is now online and you can find us here.